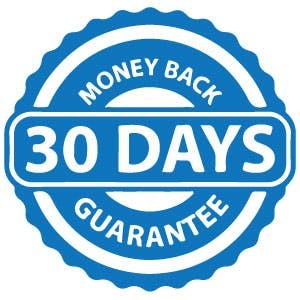 If you’re not satisfied, you can get a full refund within 30 days of delivery. 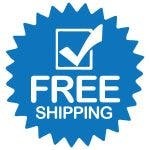 We even pay for return shipping within the continental U.S. If for any reason you are unsatisfied with your device, you can return it within 30 days of purchase. 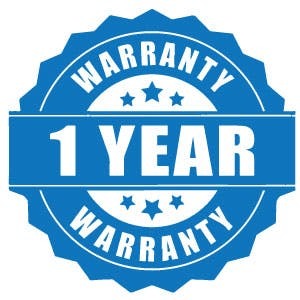 If anything goes wrong with your MusicGlove or FitMi, we have you covered for one full year.